Fintech is a universal term known to every customer and economy. Technology has been entering each and very business and so the financial sector has been influenced as well. Fintech can be referred to an indigenous technology that has been developed to mold and reduce the complexity of the financial world. The companies are practicing this methodology certainly are being recognized globally and have fast access to the clients than non-fintech setups. A smart investor believes in dwindling time and cost. So, fintech serves both the purposes well. 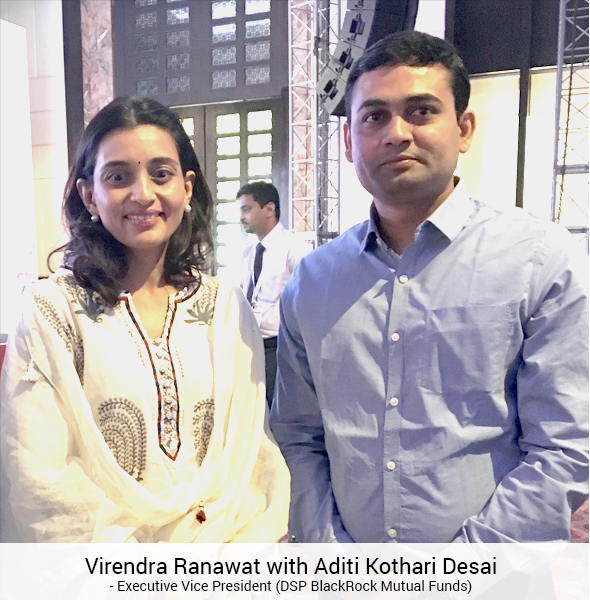 Mysiponline.com was co-founded by Virendra Ranawat and Lokendra Ranawat and was launched in December 2015 with a team of 5 members with a perspective of providing a hassle-free and a transparent mutual fund investment platform. Even after starting at a small level the company was able to excel gradually but steadily. Their in-house team of researchers initially studied the market and got down to the conclusion that the Indian population is stimulating away from mutual funds. From which a few common reasons include, the physical time-consuming paper work, unethical selling practices adopted by some consultants, etc. This alarming disinterest of the customer’s towards mutual funds motivated this startup to develop a mechanism, which will facilitate the clients to manage their money efficiently through the online strategy. Further, it was the result of the entire team’s hard work that not only there was a rise in the team size but also the company bagged its first price for doing the largest number of SIPs PAN India peer group. The following months brought them a step forward towards fulfilling their vision, and the company won two prestigious awards consecutively. 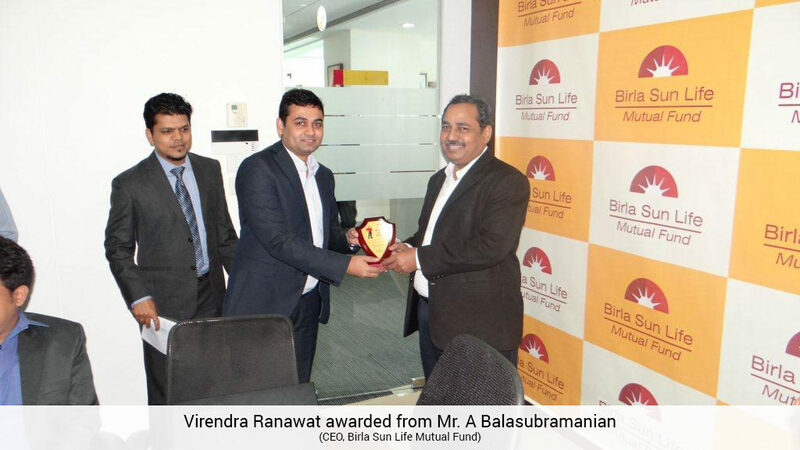 The first by Reliance Mutual fund for doing exceptional business within a short spell of time and another from ICICI Prudential for qualifying the gold’s club. In May 2016, their team size has grown to 25, and they have also launched the unique feature of ELSS fund basket. Thus, they aim at beating their targets not merely achieving them. The online platform cater’s a very simple process to make it easy and convenient for customers to perform various online functions. Initially, the customer can open a single account for investing in schemes belonging to different companies. Mysiponline accommodates the most prestigious Asset Management Companies of the country and provide investing solutions, which have given exhilarating returns over a period. Their team of experts are active round the clock to provide assistance to the required individuals. The time constraint has reduced to zero for the customer’s, as they have the liberty to invest any time and from anywhere. They also specialize in providing a customized portfolio, ELSS fund basket without any service charge included. A rigorous research process was the crucial step taken by the team before they set their foot in the industry. They noticed a lot of irregularities in the offline method and the inconvenience that the customers were facing. The biggest issue was faced where the customer’s had to maintain different accounts for each AMC they invest in, which becomes difficult for them to handle. Resolving all these major challenges the website currently focuses on two types of customer’s. One, the basic small-scale investors who are looking forward to saving their time and independently invest in their money in mutual funds. For such individual’s options such as filtering of funds, tracking the performance of each and every scheme, all family account, etc. are offered. Secondly, the website provides investing solutions to the NRI clients as well. A separate NRI corner has been made for the customers who have settled abroad but still want to have their money invested in India. So, they are providing financing solutions for the two different sections of the economy through a single platform. Same time they are offering services where client can hire personal financial advisor to manage their portfolio just at a very minimum cost. 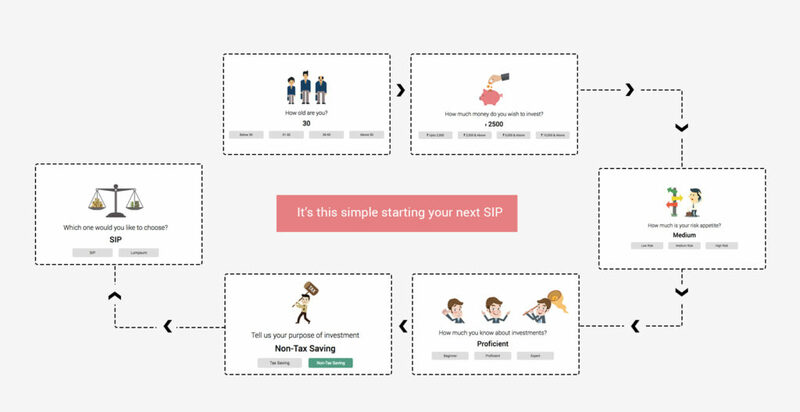 MySipOnline understood the dilemma of the potential customer’s regarding the authenticity of the offline method, which has distanced them from investing in mutual funds. The clients hesitate to deal with the agents and get irritated from the regular phone calls that have been made from the AMCs end, as a marketing strategy. There are more such factors, which have forced the clients into believing that mutual funds have been devised to drain out their money rather than providing benefits. The startup’s expert team consists of professional advisors who are proficient in doing their job. They are providing the service free of cost so that the clients do not have to pay even an extra penny to commence their investments. The information entered by the customers is protected through SSL, and they additionally provide one Login ID to manage the family account. The startup competes with some major players in the fintech space such as FundsIndia, MyUniverse, and Scripbox. However, in a short span of seven months, they have enticed 2000 clients, and the AUM has reached to INR 25 Cr. They are providing comfortable investing and redemption option to customers with a comparison graph present on the dashboard, along with all the other factors they provide the clients a unique facility of sharing a single account within the family. During this span of dealings, they can attract clients to invest with them and are helping each experience a hassle-free investment environment. The startup targets to reach an AUM of 100 Cr in next 6 months, with a satisfied client base. Previous articleWhat are the common problems faced by hyperlocal startups that make them unfundable? Next articleHow virtual business incubators can play an important role in entrepreneurship?